Hunched under stone arches we consumed wine and glorious cheese. All kinds of cheese. Limitless wine. At some point in this digression we happened across the topic of having a child together. We didn’t know it then but it was probably the last silly night we’d have in a long, long time. It started with a boat trip to Greenwich, where we visited the observatory and contemplated the Millenium Dome (the O2 will never slip so easily off the tongue) and the Prime Meridian Line. We pottered around some vintage clothes shops, sniffing stuff and finding treasure, uninterrupted, as if we had all the time in the world. I tried on two dresses – one a beautiful, tiny Chinese, barely zippable dress, the other a stark black number that I would imagine Lilith Sternin from Frasier wearing, and in which I imagined myself striding down Fifth Avenue in, on my way to a meeting. Bizarrely, I recall feeling very womanly, very grown up, in that changing room. I bought them. After dinner in a riverside pub, we boarded the boat and returned to Charing Cross where we tiptoed down into Gordon’s Wine Bar and hunched under stone arches we consumed wine and glorious cheese. All kinds of cheese. Limitless wine. At some point in this digression we happened across the topic of having a child together. We agreed it was a good idea. It wasn’t the first conversation about the mere possibility. But it was the last. 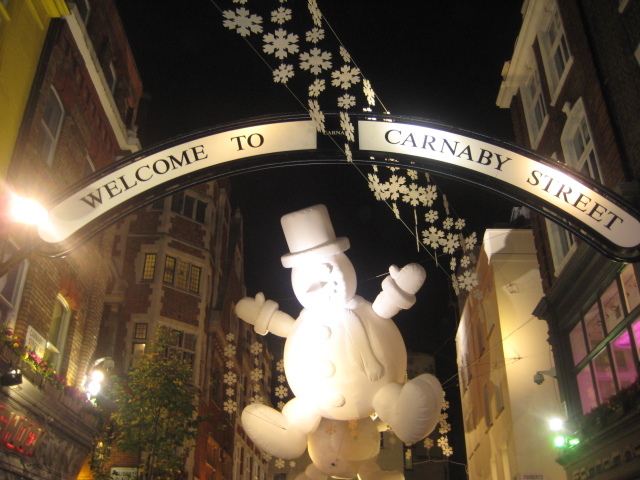 We ended up in Carnaby Street, possibly via a tipsy row about nothing, where giant inflatable snowmen hung. The next day we tried to make BUB.1 before I went on a two-day work trip to Glasgow. 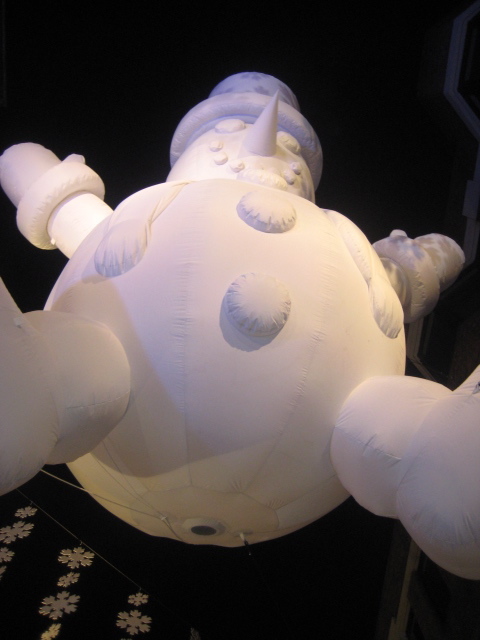 Not long after my return we found out we had succeeded and life was never the same again. Here I am in that Fifth Avenue dress, the next day. But I have never fitted into that damn Chinese dress. Not even the next day. But I have broken the zip trying.